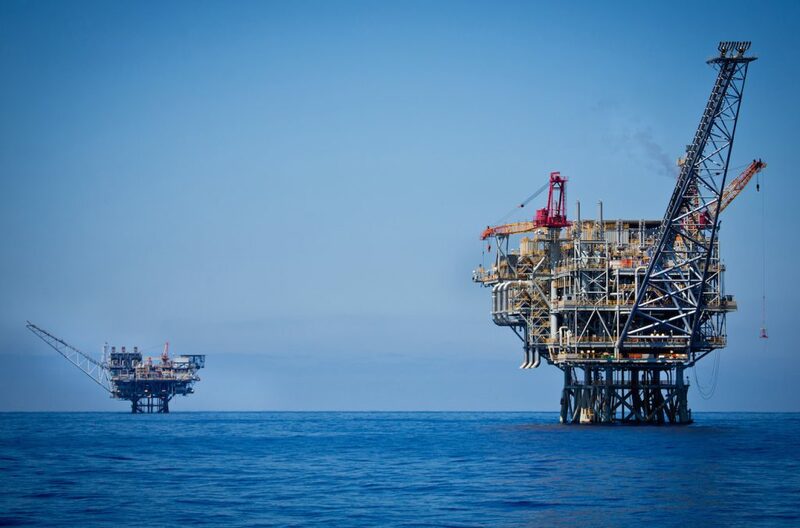 In the presence of US Secretary of State Mike Pompeo, the leaders of Greece, Israel and Cyprus will today sign an agreement to construct a new gas pipeline. 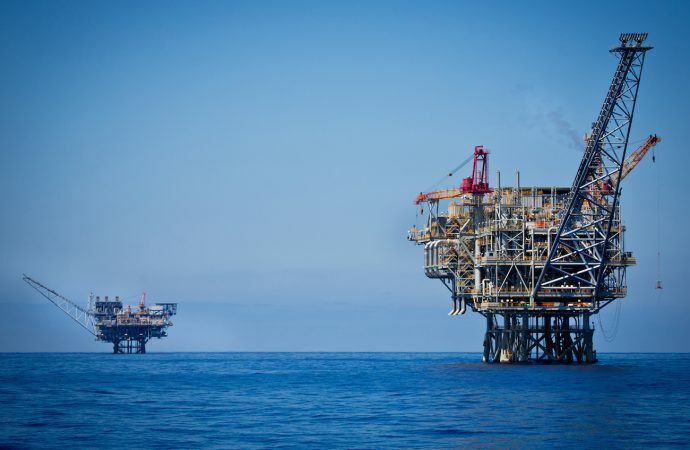 The EastMed pipeline will stretch some 1,900 kilometres, connecting large offshore gas deposits in Israel to Greece via Cyprus (where smaller deposits also exist). The pipeline is expected to carry 10 billion cubic metres of gas per year—enough to satisfy roughly 10% of Europe’s demand. Mr Pompeo’s presence today signals Washington’s interest in the project. The EastMed could provide Europe with an alternative to Russian gas, which currently makes up two-fifths of all European gas imports. The agreement would also strengthen relations between Israel, Greece and Cyprus—three democracies amenable to US interests in a region where Iran and Russia are increasingly influential. However, problems remain. Analysts question whether the pipeline’s gas will be competitively priced; if it isn’t, European consumers will continue buying Russian gas. Turkey, originally a transit point for the pipeline, has also threatened to disrupt to project and will today stage naval exercises in the Eastern Mediterranean. This raises the prospects that divided Cyprus—home to 30,000 Turkish troops—could emerge as a flashpoint for regional tensions in the future.